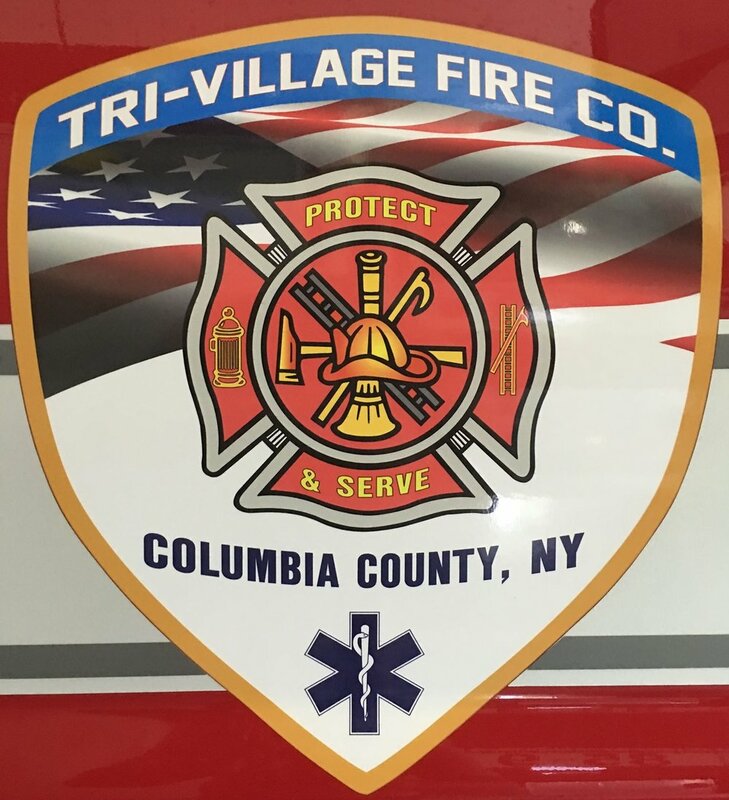 Tri-Village Fire Company is comprised of several types of members to support the mission of serving the community. Members may assist during a variety of calls including fire calls (brush fire and structure fire), powerline down calls, EMS calls, service calls, and auto accident calls. Duty is to provide support including through carrying firefighter equipment, supporting EMTs, etc.